A good Content Delivery Network (CDN) will improve your website’s page load speed. This is a great advantage for your visitors and for the search engine results you seek to improve. Here at BlogWranglers we think building fast sites is the right thing to do. We worked hard to build this site so that it would load fast despite the use of large graphics on the home page. We use four tools for speed testing. They each measure differently, have different geographic locations and the time and day you use them will all impact your results. Focus on trends. The screen shots below show that this site was loading anywhere from 1.3 to almost 4 seconds. The lower end of that range is certainly very respectable today. Pingdom Speed test before CDN. Google Page Speed Insights before the CDN. And then we configured the CDN and things got immediately faster. Pingdom improved from 1.3 seconds to .538ms. GTMetrix halved from 2 seconds to just under 1 second. WebPageSpeedTest dropped from almost 4 seconds to 2.5 seconds. 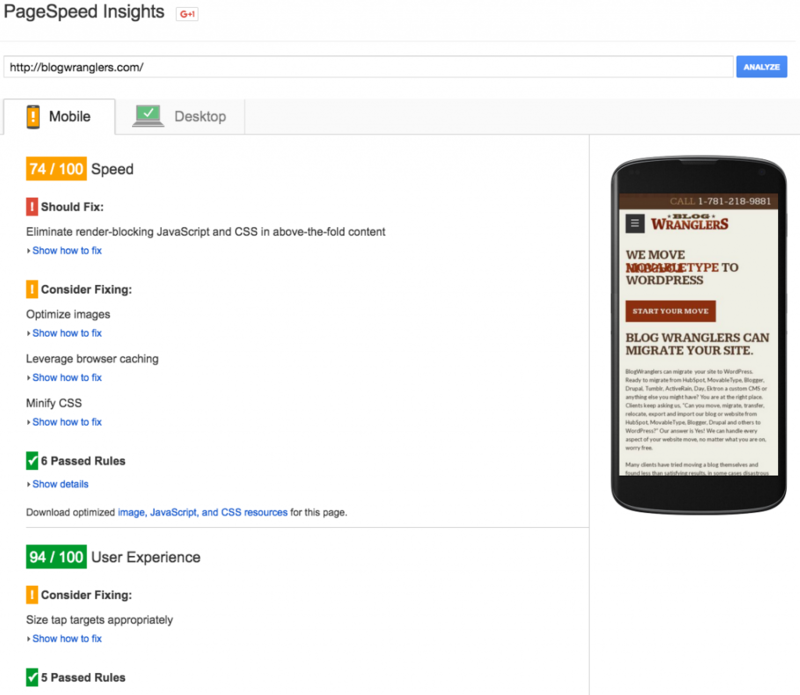 Google PageSpeed Insight score improved from 74 to 88. So, what is happening here? The way the CDN provides benefit is that the CDN has a network of datacenters located around the globe. Each data center retains a cache or copy of your website’s assets. This gives the CDN the ability to “serve” your website to the requesting visitor from whichever data center is closer to the requester. 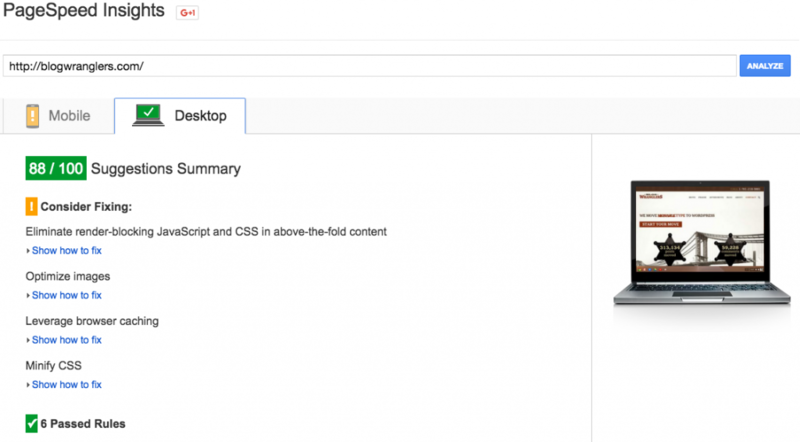 As a result, the CDN is closer and has the needed files to load your web pages from the closer location. There are many other advantages and benefits. In addition to using a CDN there are many other changes that can be made to make pages load faster. That’s information for another blog post. The evidence in favor of a CDN providing faster page load speeds is very compelling, don’t you agree? I look forward to seeing your comments. This entry was posted in Search Optimization, Website Enhancements. Bookmark the permalink.